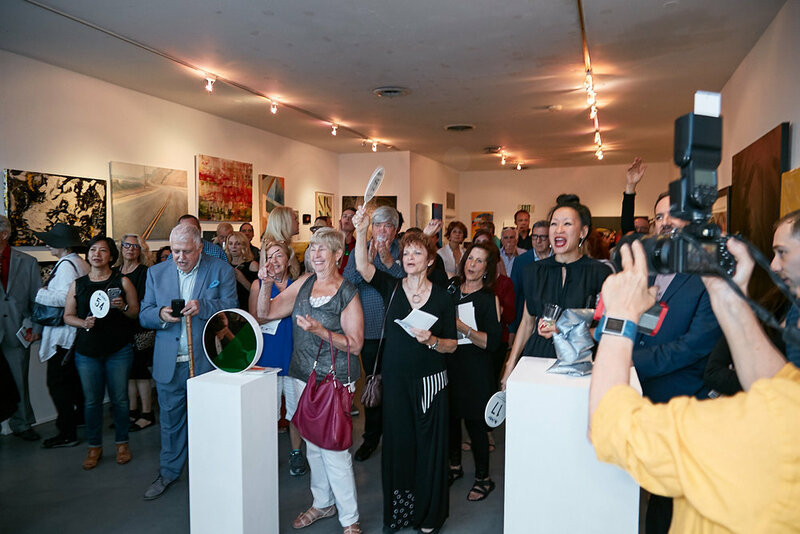 Join us as we celebrate 92 years of service to artists at our Los Angeles Art Association’s Annual Benefit Auction on July 29, 2017. LAAA's Annual Benefit Auction serves as an important survey exhibition and auction opportunity featuring one of the most compelling pools of emerging talent, as well as key pieces by established artists. 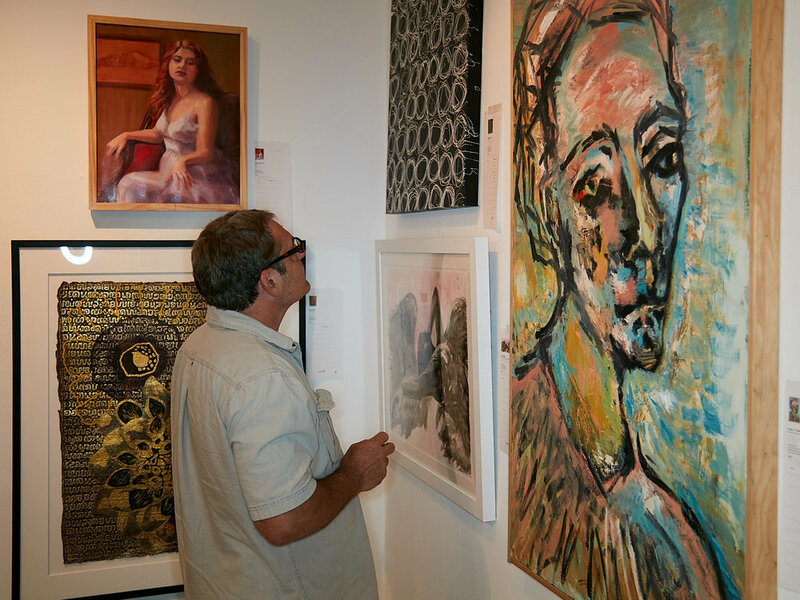 The artists contributing work to the auction view the fundraiser as an opportunity to give back to LAAA, an organization that has played a critical role in the professional growth of tens of thousands of artists. All proceeds benefit LAAA and the Los Angeles' emerging artist community. The event will feature live and silent auctions including important works by Alexander Calder, Joan Miró, Ed Moses and more. Items will be also available for online bidding via Paddle8 before the July 29 festivities.